Organizational change can be extraordinarily difficult to manage effectively. Don’t shoot the effort in the proverbial foot before you even begin by neglecting to adequately prepare your initial change communication. Change management consulting research says that your announcement should address the following seven factors. Describe the context. What situation convinced leadership of the need for the change? Determine the core message. What is the central thought that you want to convey and have people remember? Select the messenger and the medium. Who would be the most appropriate person to deliver the call for change and how should it be delivered? Define the target audience. Who needs to know about the change…now and going forward? Spell out what needs to be done. What specifically will people need to do to implement the change? Choose the optimum timing. When is the best time to call out for the change? Plan for follow-up. 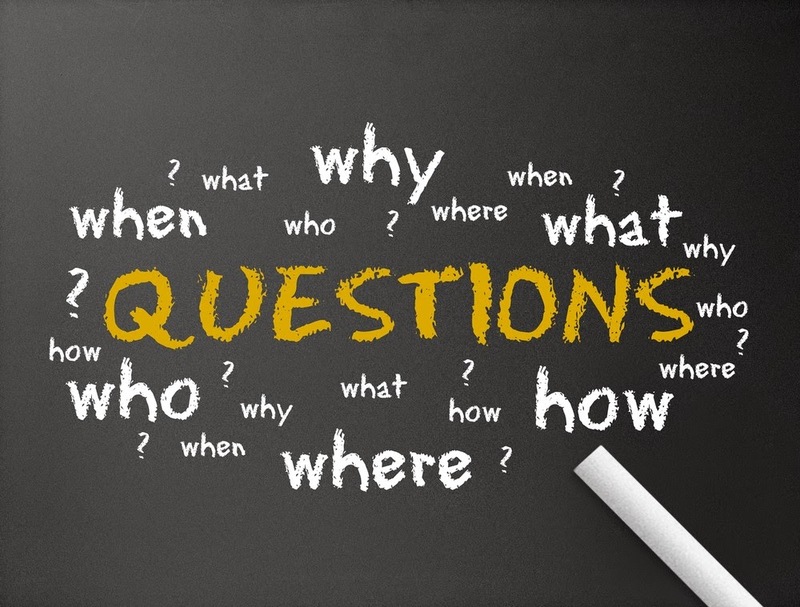 When there are questions, where should people go for answers?